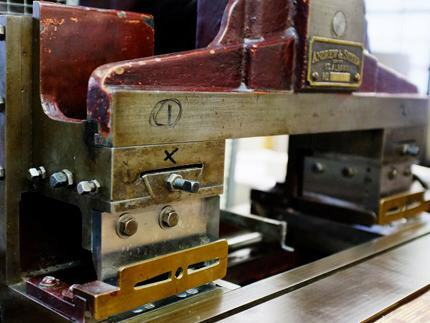 We have been hand crafting custom made presentation boxes for thousands of customers for 138 years. We use traditional production techniques and manufacture in our factory in London, this means we are ideally positioned to supply bespoke packaging orders at relatively short notice. 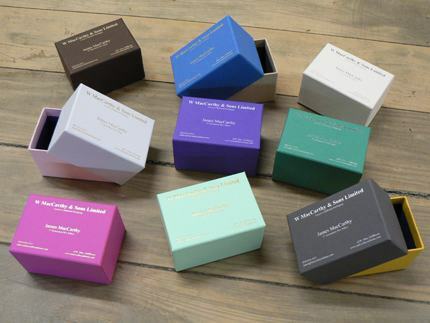 We supply packaging to many world famous brands and have lots of experience in producing high quality Presentation Packaging and Wire Stitched Boxes. Each job we deliver is unique, we manufacture to order to meet our customers individual brand and product requirements. 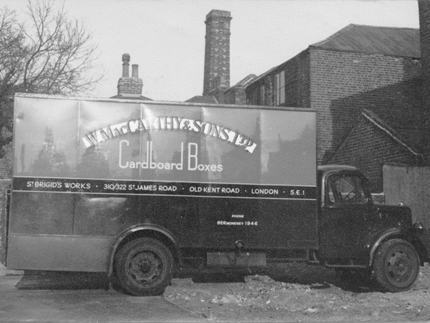 We manufacture all of our boxes in our factory in London but can deliver all over the United Kingdom, so whether you are based in London and the South East, or further afield, we can accomodate you. Environment: Our cardboard packaging is environmentally friendly, almost all card and paper is fully recyclable and almost all materials we use are either recycled themselves or from managed and sustainable sources. Some paper we use to cover boxes isn't recyclable and will render the whole box un-recyclable so if you would like to know more about this please ask our sales team when you make your enquiry. Look out for green text on our website as it will give you little bits of environmental information on our boxes!